The Roof Doctor Now Offers Financing! FREE lifetime shingles with the purchase of a new roof! Or get $500 off! Call now, offer ends soon! See How Our Roofing Contractors and Gutter Experts Can Help You! on Your Ferndale Home? Let us replace your roof. 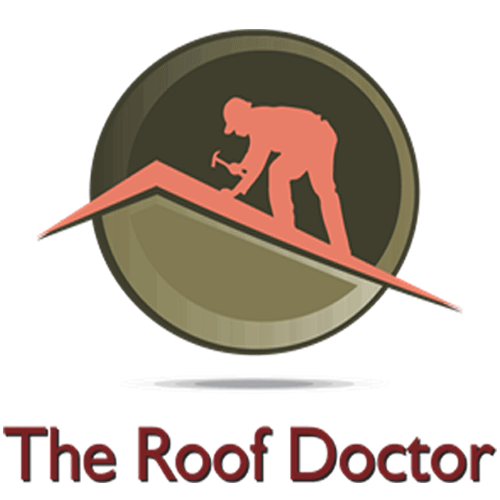 At The Roof Doctor, we enjoy making roofs better! If you go to the doctor when you aren’t feeling well, shouldn’t your roof receive the same care and treatment? At The Roof Doctor, we think so too. That’s why we offer comprehensive roofing services and can handle all phases of the residential construction process, including roof replacement. For more than 15 years, we’ve had Ferndale, Royal Oak, Berkley, Birmingham and Bloomfield, MI, covered with quality roofing and gutter services. The Roof Doctor is licensed and insured and can tackle any residential roofing project in Oakland and Macomb Counties as well as the Gross Pointe areas in Wayne County. Our roofing contractors can also repair or replace the covering on any commercial building with a pitched roof. Which is why The Roof Doctor uses only high-quality roofing materials and offers a variety of roofing options so you can find your best solution for your roof replacement or install. We can make your gutter or roof purchasing decision easy by ensuring you know exactly what you’re getting. Repairing or replacing your roof or gutter system is a major decision. We will guide you through the process so you can rest easy knowing you’re in good hands. Call The Roof Doctor at 248-632-6332. At The Roof Doctor, we are fully aware that without you we wouldn’t be able to provide Ferndale, Royal Oak, Berkley, Birmingham or Bloomfield, MI, with quality roofing and gutter services. We work hard to provide Oakland County with exceptional customer service, products and value. With solid roofing products including GAF, CertainTeed, Owens Corning and Tamko, it’s easy to see why those living in the Ferndale, MI, area are choosing The Roof Doctor. Call 248-632-6332 for a free, no obligation estimate. We are honored to have recently been named the "Best of Ferndale" for roofing contractors. Copyright © 2019 The Roof Doctor, all rights reserved.